No wonder people called Bandung, “The Creative City”. It seems to me that there’s always something new and unique produced by those talented artists in this city. From food to clothing line, craft to home decor! 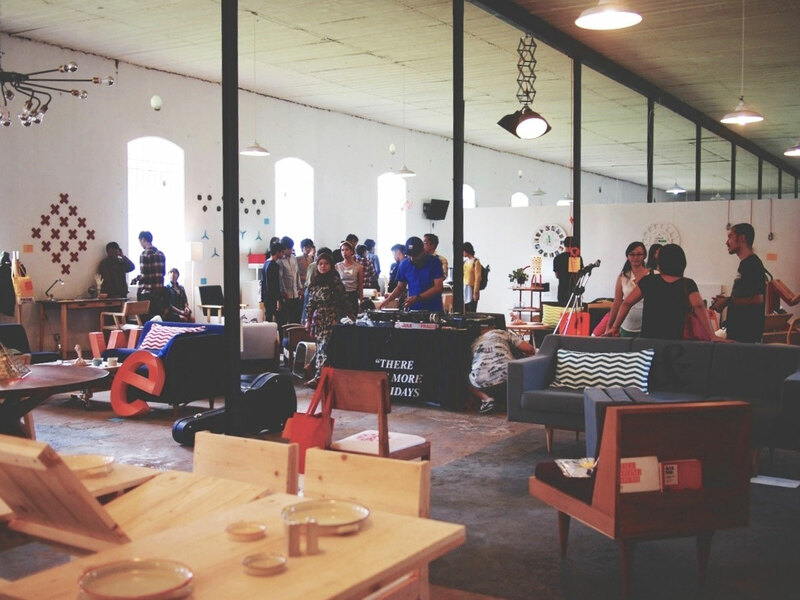 Just take a look at these furniture and home accessories from 14 Bandung young designer at Homesession.001 last April. This event was created by Normal-Form and curated by U&KL, the furniture division of UNKL347. Different from the lifeless mass product, these furniture and home decor items has its own unique character and was made with lots of love. Lovely goods that could make your home feels warm and lively. Can’t wait for another creative product on Homesession next year!